Bushra Ahmed Abdalla Rozza is an Egyptian actress, singer, television host and producer born and raised in the United Kingdom. At the age of eighteen, she became the youngest correspondent in the Middle East for Dubai TV and Abu Dhabi TV. She starred in the Middle East’s first ever sitcom Shabab Online and in many successful television shows, feature films and plays before being chosen by the internationally renowned director Egyptian director Youssef Chahine to play a part in his movie Alexandria… New York. She won the Best Actress Award at the Dubai International Film Festival in 2010 for the movie 678 by the talented Mohamed Diab. She is the Producer and Deputy CEO of Dollar Film / New Century art production company and CEO and co-founder of the prestigious El Gouna Film Festival which in two years of activity is establishing itself as the leading film festival in the Middle East. Over the years she has made short films which have received awards at various international festivals, music videos and advertising. 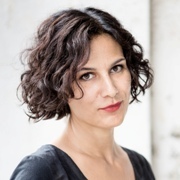 She has written and directed two episodes of the choral film Feisbum and two plays linked to the world of classical music (“The Garden of the Maestro” with Alessio Boni and the adaptation of “Histoire du Soldat” with Andrea Bosca). She has directed and produced a documentary for Channel Four and Miramax on the English director Anthony Minghella. Her first feature film Febbre da Fieno was selected for important international festivals, where it received awards. Fiore Gemello, her second film, had its world premiere at the Toronto International Film Festival, receiving the Honourable Mention of the Fipresci Prize. Her second animated short film in stop motion, Sugarlove, was presented at the International Critics’ Week at the 2018 Venice Film Festival. Jahmil X.T. 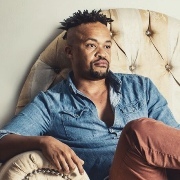 Qubeka is a South African director and screenwriter with over 15 years of experience. His fiction and documentary feature films have been screened at countless international festivals. His second feature, Of Good Report, was the first film to be banned in post-apartheid South Africa. Despite the censorship, in 2014 the film won the Africa Movie Academy Award for Best Film. He is currently working on Knuckle City, an epic boxing story. Sew the Winter to my Skin had its world premiere at the Toronto International Film Festival 2018. Marita Toniolo was born in 1971 and has been a journalist for 19 years, holding roles of responsibility at «Best Movie», a film news magazine which she contributed to launching and the multimedia area of which she developed. She took her first steps in news on the Seventh Art in the editorial team of the economic fortnightly magazine «Box Office» published by Duesse Communication. 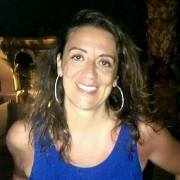 She is in charge of the radio entertainment section “Flash Cinema” for Radio E20, the radio of events in Milan. Eugenio Arcidiacono was born in Turin in 1975. He graduated in Communication with a thesis on investigative journalism in Italy. After having attended the “Carlo De Martino” School of Journalism in Milan, he contributed to «Avvenire» and «Tv Sorrisi e Canzoni». With «Famiglia Cristiana» since 2004, he writes about current affairs and entertainment. He won the “Guido Vergani-Cronista dell’anno” award in 2008 and in 2017. 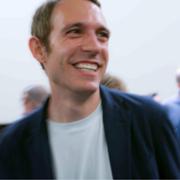 Mattia Carzaniga, born in 1983, is a journalist who writes about cinema, culture and lifestyle. Today he contributes to a number of publications: «Vanity Fair», «Rivista Studio», «Donna Moderna», «Icon», «IL – Il Sole 24 Ore», and others. He has published two semi-serious essays: “L’amore ai tempi di Facebook” (Baldini & Castoldi, 2009) and “Facce da schiaffi” (add, 2011). 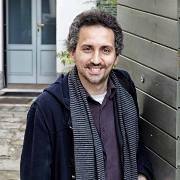 He has also written and hosted the magazine on culture and current affairs Cool Tour Blog (Rai 5, 2014). 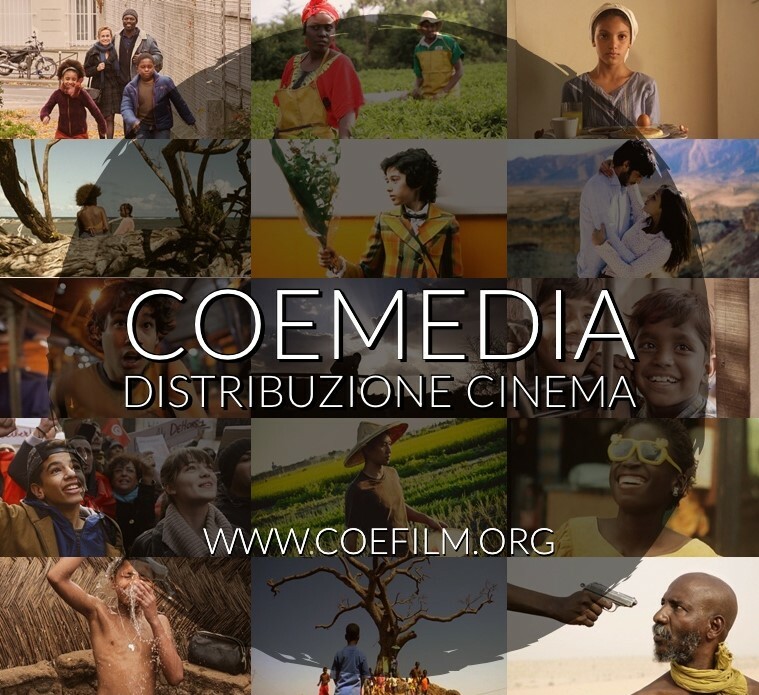 The prize consists of the acquisition of the distribution rights in Italy of an African short film with educational value. 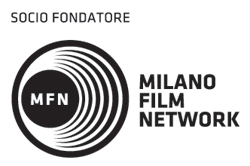 The prize, which consists of the acquisition of the distribution rights in Italy, is awarded to the best film that promotes cultural exchange and the fight against prejudices. The prize is awarded by the World Catholic Association for Communication. The Jury members are Christina Beffa, Vanessa Lanari, Ana María Pedroso Guerrero, Riccardo Sorbello.